We all know that there is a link between our emotional state and our bodily expressions. If we’re happy, we may smile and laugh but if we’re sad we may slump our shoulders and avoid eye contact. Laughter yoga can positively impact your emotional state because this link is a two-way link that works from body to mind too. You may have heard the quote ‘‘We don’t laugh because we’re happy, we’re happy because we laugh’’ by William James, a psychologist and philosopher. In 1884, William James stated that most people believe that we feel an emotion because of the way that we perceive some fact and that this emotion instigates a corresponding bodily expression. But, the central nervous system is quick to respond to things at a physical level. Let’s imagine that something embarrassing happens. Within seconds, we may feel flushed, swallow or clear our throat. According to James’ theory, the change in our physical state is what creates a change in our emotional state. ‘‘Common sense says, we lose our fortune, are sorry and weep; we meet a bear, are frightened and run; we are insulted by a rival, are angry and strike. The hypothesis here to be defended says that this order of sequence is incorrect, that the one mental state is not immediately induced by the other, that the bodily manifestations must first be interposed between, and that the more rational statement is that we feel sorry because we cry, angry because we strike, afraid because we tremble, and not that we cry, strike, or tremble, because we are sorry, angry, or fearful.’’ (James, 1884). Research has shown that by consciously performing certain bodily expressions, we are able to bring real, corresponding feelings to the mind. Let’s look at some anecdotal and research-based examples of the two-way mind-body link. Last Christmas Eve, I left my shopping until the last minute. In the early afternoon, I walked into a department store and was greeted by a friendly employee who said ‘‘Welcome’’ with a smile. As I walked out, I could hear him cheerfully welcoming customers. As I paced up and down this level of the shopping centre, I could hear him say, ‘‘Welcome, customers! Welcome!’’ Hours later, this was one of the only stores still open and I was greeted with a smiley ‘‘Welcome!” When I complimented the man on the way he had greeted customers, he told me that his approach was strategic. Company policy required employees to greet customers by saying ‘‘Hi’’ but when he said ‘‘Hi’’ he noticed that it was difficult to smile naturally over a long period of time and that his energy levels would drop. On the other hand, when he said ‘‘Welcome’’ he was able to smile more easily and sustain his Christmas cheer throughout his shift to enthuse those last minute shoppers. Frowning and squinting are bodily expressions that are commonly associated with feelings of anger and aggression. But a study of 282 participants investigated whether sun-induced frowning could trigger the same emotions. They compared people who walked facing the sun without sunglasses with people who walked with the sun behind them and / or wore shades. The findings showed that people who frowned and squinted, due to having the sun in their face, actually felt angrier and more aggressive. Various studies have shown that smiling and laughing improve mood and increase happiness. 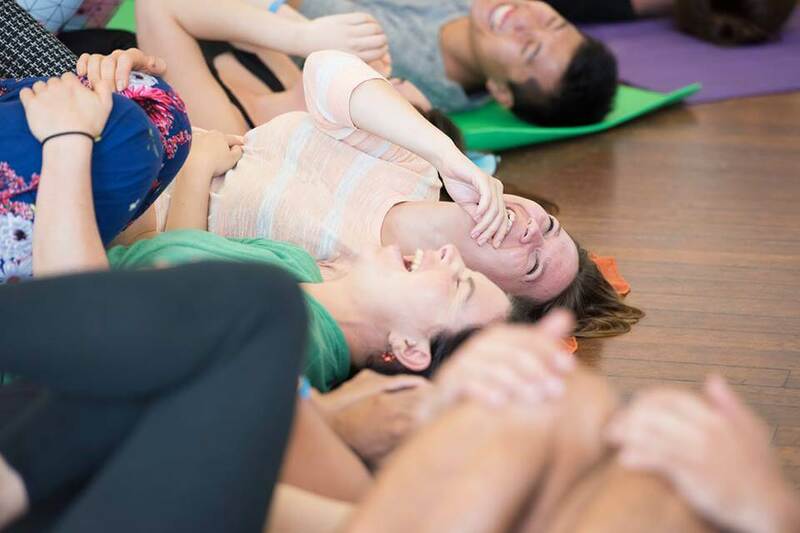 In laughter yoga and laughter wellness classes, people bring their bodies into a state of joy by smiling, laughing, clapping and moving around joyfully. This helps to bring real feelings of joy to the mind and body. So how can you use this knowledge to impact positive changes in your life? Whilst it is normal to feel a range of emotions, there are times when it may be helpful to consciously choose to shift into a different emotional state. For example, if you’re feeling insecure, but you have a presentation to deliver or if you’re upset but have an important event on. If you need to cheer up, let go of your thoughts for the moment and bring your body into a state of joy. Dr Kataria, the founder of laughter yoga, talks about the four elements of joy – singing, dancing, laughing and playing. If you prefer, go for a walk, but open your body, smile and add a bounce to your step. Smile at colleagues or strangers as you pass them by. Do some laughter yoga. Our emotional states are changeable and through the two-way mind-body link, you have the power to impact the way you feel if you choose to. Let me know how the two-way mind-body link has impacted your emotional state in the comments below. 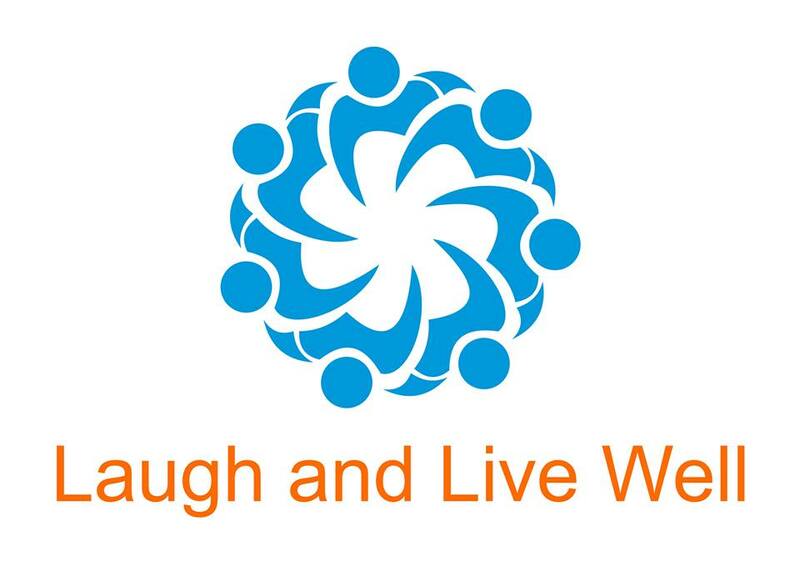 Connie Costa is a Certified Laughter Yoga Teacher, Laughter Wellness Teacher and the Founder of Laugh and Live Well. Her laughter yoga and laughter wellness workshops teach people about the benefits of laughter and deep breathing exercises and how they can use these tools to impact positive changes in their lives. Connie is passionate about researching the many benefits of laughter and sharing information with people through her laughter workshops and blog posts. She believes that feeling good, leads to clearer thoughts and better outcomes across all aspects of your life. Connie Costa is a Laughter Wellness Teacher & Trainer, Laughter Yoga Teacher & Trainer and the Founder of Laugh and Live Well. 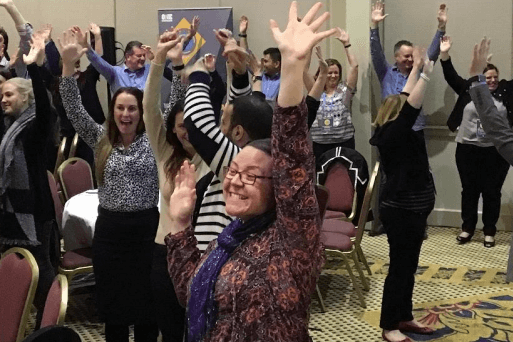 She facilitates workplace wellbeing workshops and powerful team building experiences that really connect. Connie is a conference presenter and has presented to audiences nationally and internationally. She coordinates the Bondi Beach Laughter Club, a non-profit community club that support community health, wellbeing and connection. Contact us to discuss how we can share a tailored Laughter Wellness experience with your team. Would you like to receive articles, inspiration and event invites?